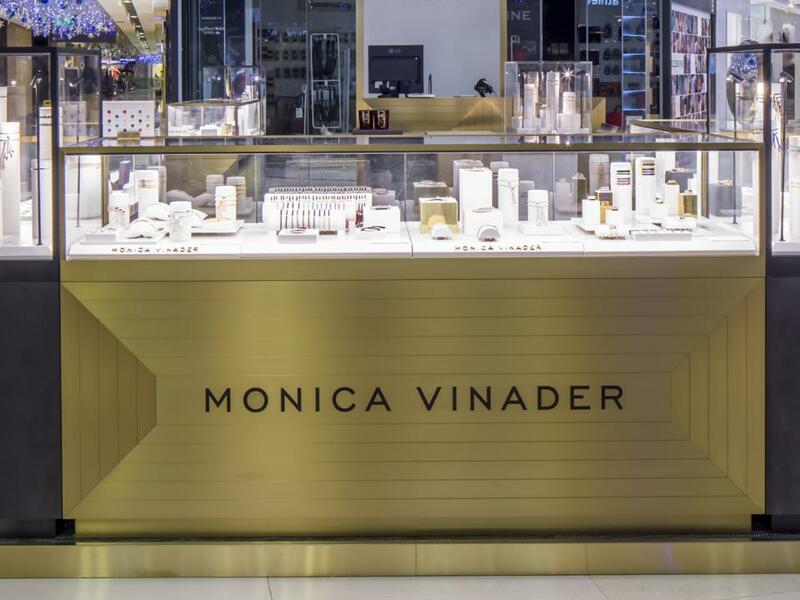 We are thrilled to announce that we have opened our first boutique in Singapore at the luxurious award-winning ION Orchard mall. 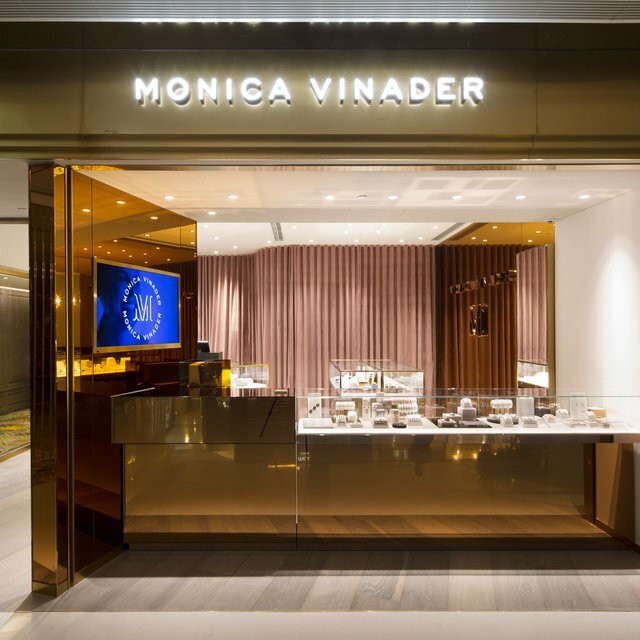 ION Orchard, a space renowned for its cutting edge designs and concept stores, is a new and exciting home for Monica Vinader. 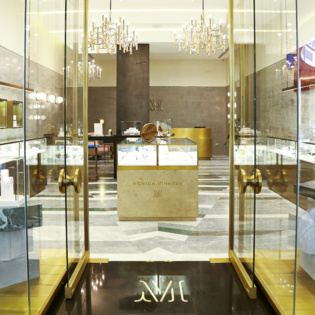 Our new boutique features iconic gold vitrines created to align with ION Orchard's philosophy of unique progressive design. 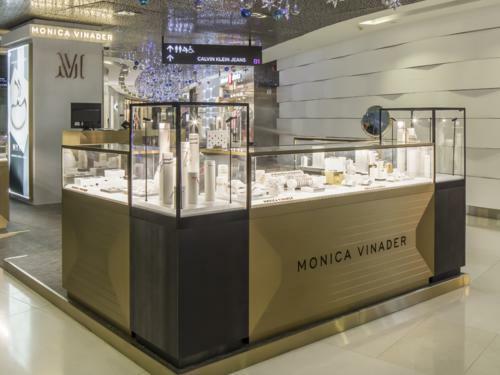 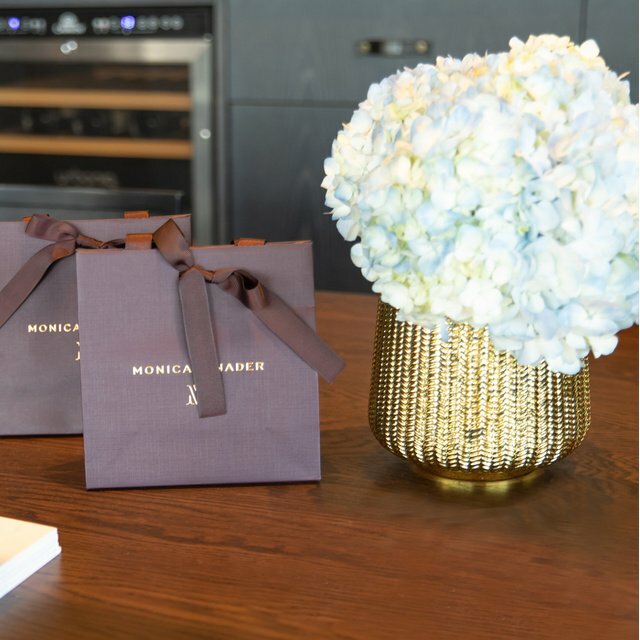 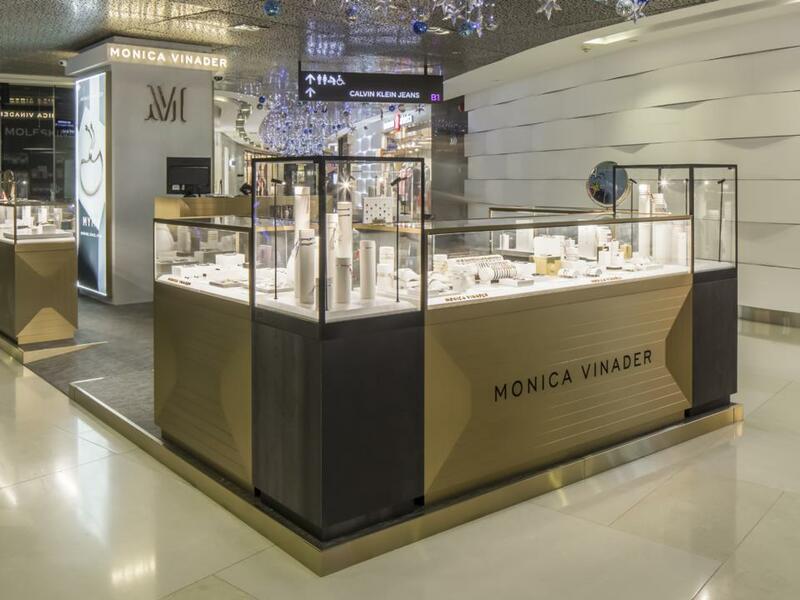 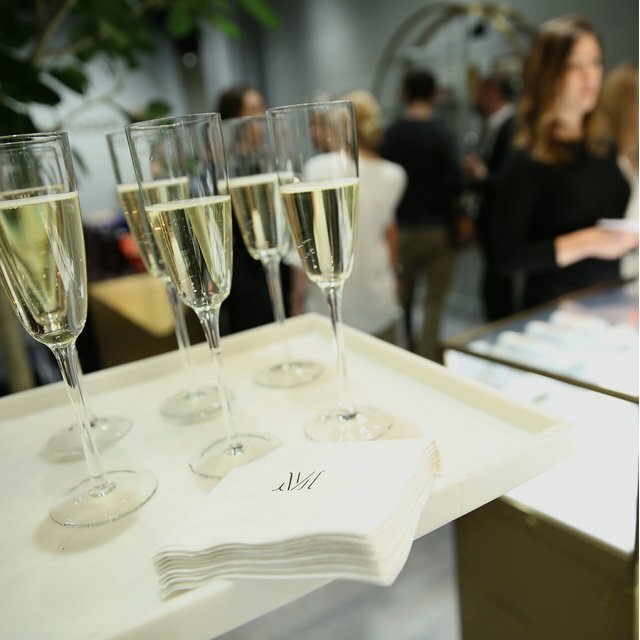 The new boutique at ION Orchard Mall offers all the Monica Vinader's friendship, gemstone and diamond collections as well as our complimentary, same-day engraving service. 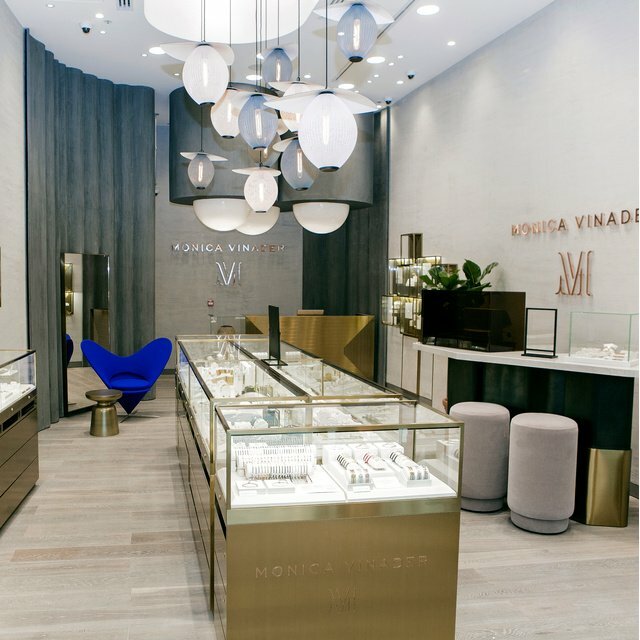 Discover our new boutique at 2 Orchard Turn, #B1-K7, ION Orchard, Singapore.